An opioid epidemic is currently plaguing the United States. Percocet is at the center of this epidemic. Percocet is a narcotic prescription painkiller that combines oxycodone and acetaminophen. 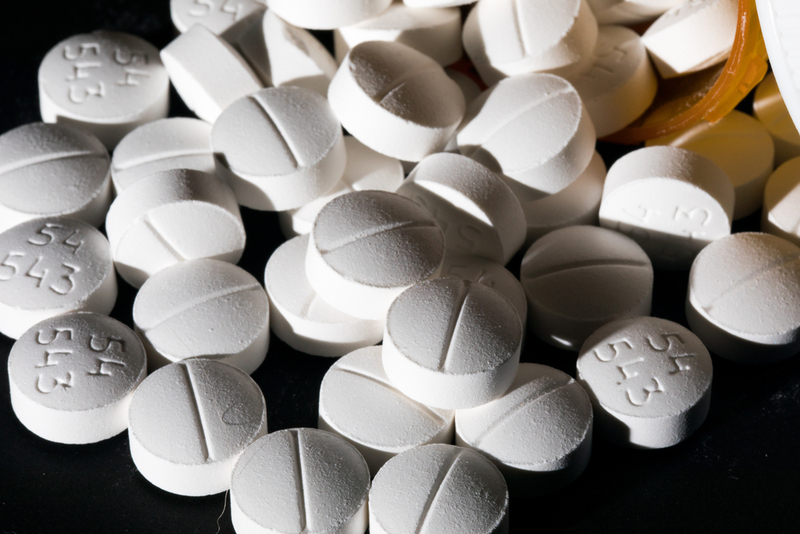 Oxycodone is an extremely addictive opioid. Chemically, it is similar to morphine, heroin and other opioids that are very dangerous. Any patient that takes Percocet will feel a euphoric, high feeling, which makes it so easy to abuse. The good news is that a Percocet addiction can be treated with the help of treatment centers like The Recovery Village Ridgefield. Some of the effects that Percocet has on the body are “desirable”, which is why physicians prescribe them and why they can be so addictive. Stay alert and be on the lookout for any social changes if you suspect that a friend, family member or spouse may have issues with Percocet addiction. Has your loved one been isolating herself lately? Additionally, think about your loved one’s daily activities like school, work and hobbies. Has he been failing at any of these things? Does she not seem as interested in the things she used to be interested in? How are his other relationships? Is he having difficulty with his finances? These can all be signs that a Percocet addiction may be an issue. It’s a serious matter if someone you love has a Percocet addiction. In many cases, it can even lead to a fatal overdose. It’s imperative that your loved one seek the treatment they need if they have a problem with Percocet addiction. One thing you may need to do if you aren’t getting through to your loved one is stage an intervention. There is a right way to approach an intervention and a wrong way. An intervention specialist will be able to assess your particular situation and advise you accordingly. Stopping Percocet use will result in withdrawal symptoms as with any opioid. Percocet withdrawal symptoms might be worse if you have been using the painkiller for a longer period of time or if you’re taking a higher dosage. For this reason, it’s recommended that you seek a medical detox program. You might be tempted to relapse when the withdrawal symptoms peak if you attempt to detox by yourself. It is incredibly important that you seek treatment for your Percocet addiction. Like cancer or diabetes, drug addiction is a disease that must be treated. It takes courage to reach out and ask for help, but failing to stop using Percocet could result in consequences that are quite tragic for you and your family. Fortunately, there are many treatment facilities where you are able to find Percocet treatment. 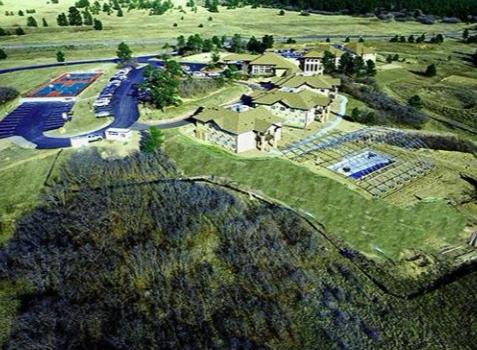 One such facility is The Recovery Village Ridgefield. 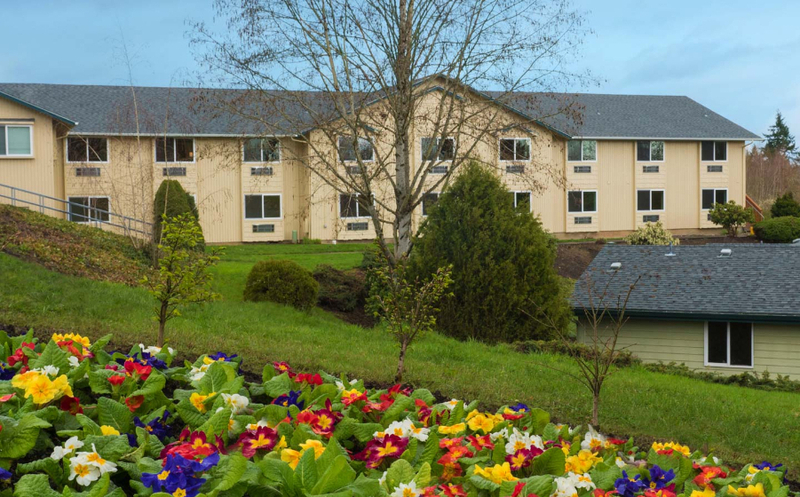 With the serene backdrop of the Cascade Mountains, our treatment center is located near Vancouver, Washington; Portland, Oregon; Tacoma, Washington; Eugene, Oregon and Seattle, Washington. We feature outpatient treatment programs as well as inpatient treatment programs and also medical detox for Percocet treatment. Contact us if you’re interested in starting a path to recovery. We are here to speak with you 24 hours a day, 7 days a week.